94 people want to do this. 39 people have done this. 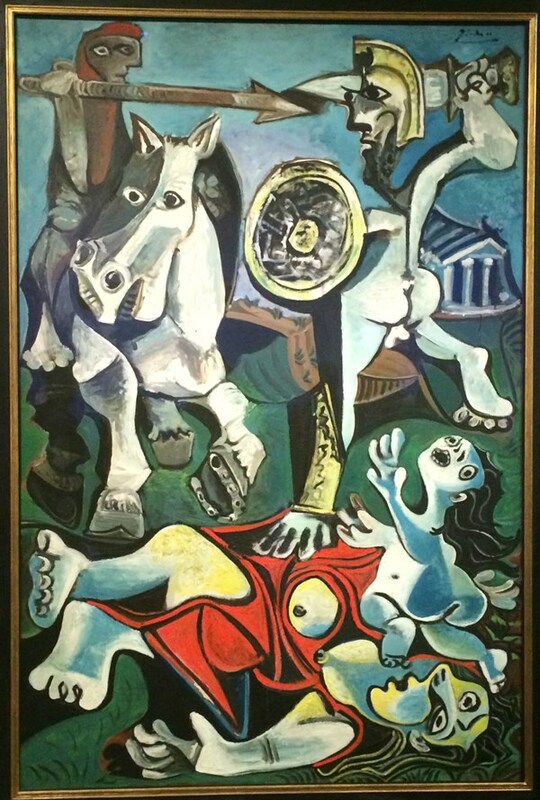 Visited the Boston Museum of Fine Art and their current Picasso exhibit. Great place and we'll be back soon, for sure! Visited Väinölän taidekeskus at Varkaus yesterday. Also visited Ikea.